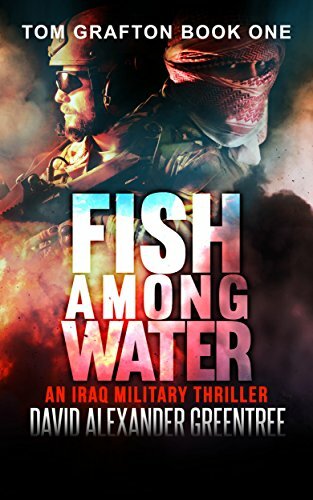 Fish Among Water: An Iraq Military Thriller. After beheading one of the imams of Mecca, al-Jalaad fled to the al-Qaeda stronghold of Mosul. Grafton has been sent to root him out.